The real estate business is a diverse industry, including the major sectors of real estate brokerage, property management and leasing. As an industry, the real estate business is open to competition and is friendly to smaller businesses: 50 of the largest real estate companies account for around just 30% of the industry's market share. Real estate businesses will continue to be in demand through the coming years. Financing and lending conditions have improved greatly, and the recovered economy is motivating a large, young generation toward home ownership, along with many older multiple homeowners. According to the National Association of Realtors, in 2015, first-time homebuyers cited "a desire to own a home of their own" as the most important factor in making their purchase. The future is also bright for commercial real estate firms dealing with apartments, retail spaces and office locations. Commercial rents are rising and will continue to increase by up to 4% in 2017. Commercial real estate sales prices, sales volume, leasing rates and leasing volume have all increased significantly. Although information about property is more available than ever, buyers and sellers will continue to need the expertise, skills and services that only real estate professionals can provide. In 2016, 90% of home buyers used a real estate agent or broker to purchase a home, while 89% of recent sellers sold with the help of a real estate agent. Interestingly, 85% of sellers reported high levels satisfaction with their real estate agent. 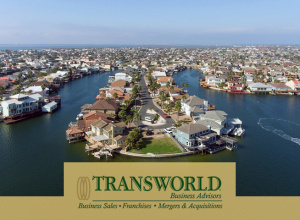 If you are considering the purchase or sale of a real estate business, Transworld is committed to ensuring the best deal for all parties involved. 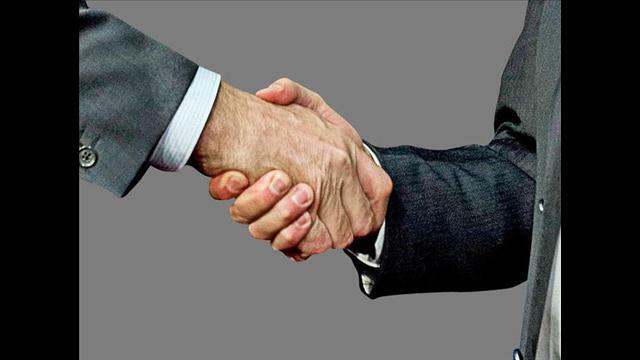 Transworld's business advisors will meet with each prospective real estate business buyer to determine your abilities and interests, educate you about the search and buying process and connect you with real estate business sellers that match your criteria. If interested in selling your real estate business, Transworld's experienced advisors will offer you full marketing support, including expert valuation and strict confidentiality, as they introduce you to suitable prospective buyers. Transworld will be involved at all stages until the real estate business changes hands and even beyond. Click here to view our listings of real estate businesses for sale. We offer a detailed description of each real estate business for sale along with some basic business information such as price, down payment, number of employees and current inventory value. 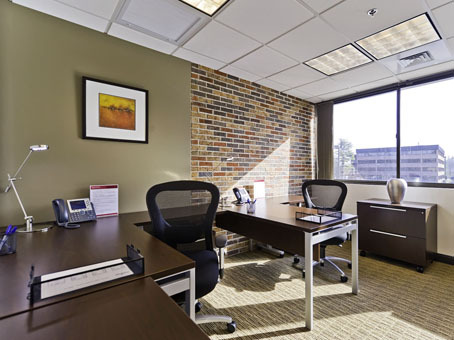 Additionally, you can narrow down your search to a specific type of real estate business. Ground Water Locating Service - Unique Opportunity!! Revolutionary designed co-working office space, work space and meeting rooms for innovative professionals and entrepreneurs. Nothing like it in OKC.! Great Space on St George Street. This leasable space is 1100 square feet on busy part of St George.